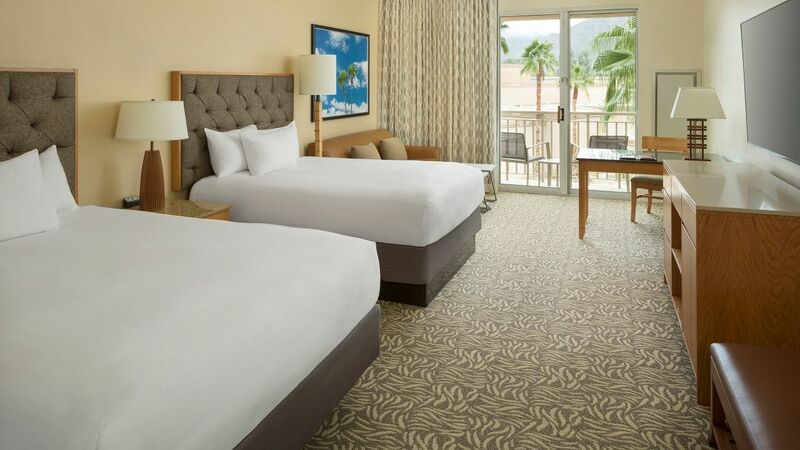 Relax and unwind in our spacious guestrooms and suites offering all of the comforts of home. 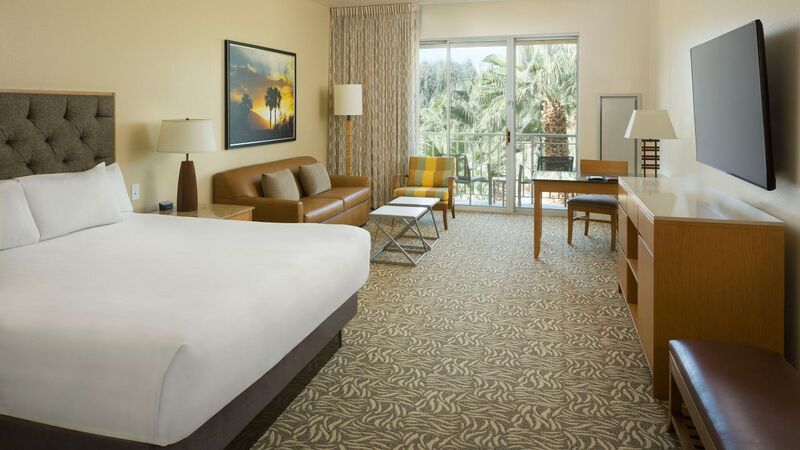 Our Palm Springs Resort accommodations are comfortable, modern and inviting, creating the perfect balance of relaxation and productivity. Each of our guestrooms feature plush Hyatt Grand Beds®, Wi-Fi, a 55 - 65in flat screen HDTV, iHome stereo with iPod® docking station, oversized work desk, and bathrooms with marble countertops. 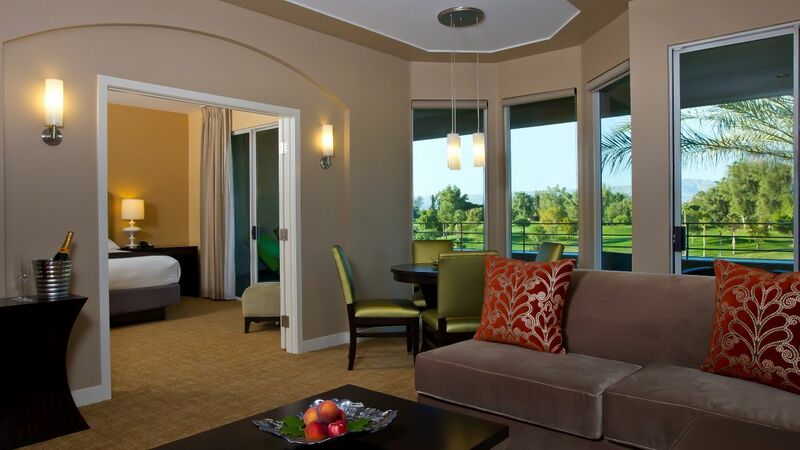 Indulge in one of our luxury suites and wake up every morning to enjoy coffee on your private balcony or patio with panoramic views of the resort and golf courses. Relax in this 875 sq ft suite with one king Hyatt Grand Bed™, separate living and dining rooms, wet bar, deluxe bathroom, and a private balcony with views. This is a premium suite. See World of Hyatt program terms for upgrade eligibility. Enjoy your stay in this 1100 sq ft suite with one king Hyatt Grand Bed™, separate living room, wet bar, two full baths, and a private balcony with views. This is a premium suite. See World of Hyatt program terms for upgrade eligibility. 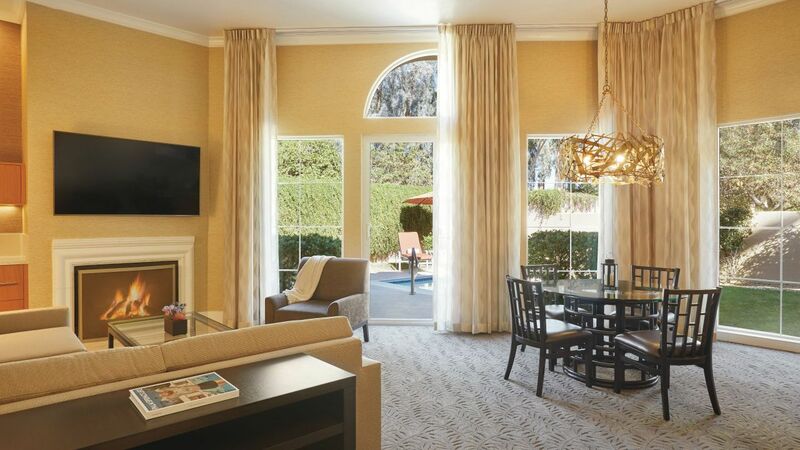 Treat yourself in this 850 sq ft suite with one king Hyatt Grand Bed™, separate living and dining rooms, powder room, wet bar, and private balcony with views. This is a standard suite. See World of Hyatt program terms for upgrade eligibility. 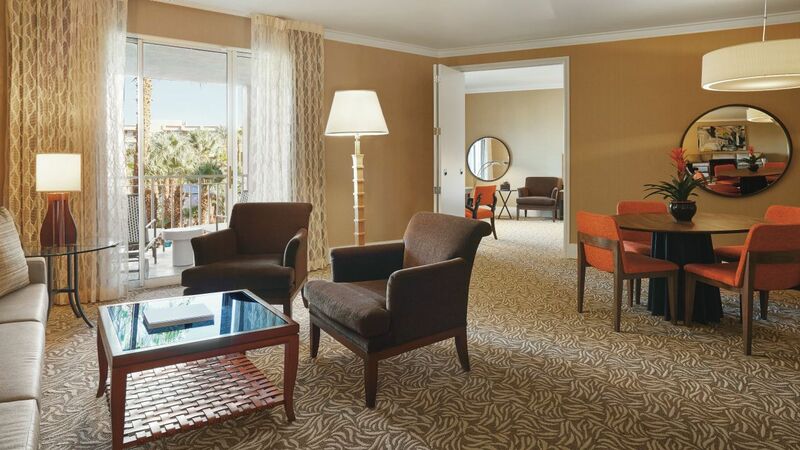 Enjoy this 550 sq ft room with one king Hyatt Grand Bed®, spacious living area with couch and desk, private balcony, and marble bath with premium amenities. Relax in this 550 sq ft room with two queen Hyatt Grand Beds®, spacious living area, work desk, private balcony, and marble bath with premium amenities. Rest easily in this 550 sq ft ADA room with one king Hyatt Grand Bed™, emergency strobe lights, CCTV, cordless phone, lowered features, and a bathtub. Enjoy your stay in this 550 sq ft ADA room with two queen Hyatt Grand Beds®, emergency strobe lights, CCTV, cordless phone, lowered features, and a bathtub. Feel at home in this 550 sq ft ADA room with one king Hyatt Grand Bed®, emergency strobe lights, CCTV, cordless phone, lowered features, and a roll-in shower. Relax in this 550 sq ft ADA room with two queen Hyatt Grand Beds®, emergency strobe lights, CCTV, cordless phone, lowered features, and a roll-in shower. 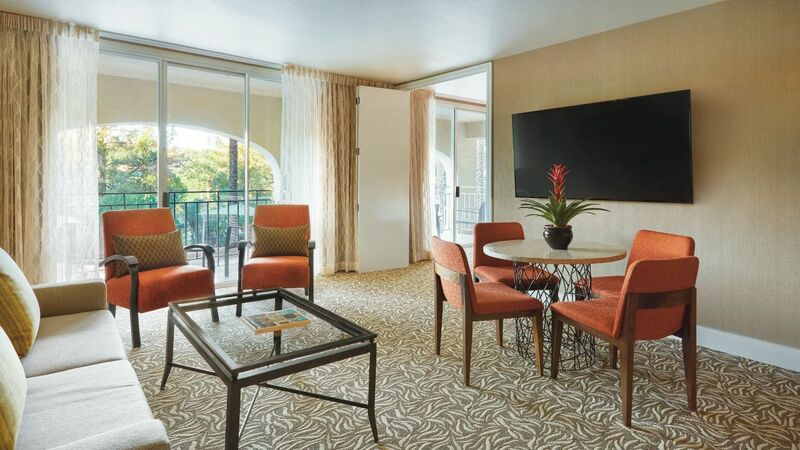 Enjoy your time in this 550 sq ft room with one king Hyatt Grand Bed™, spacious living area with a desk, marble bath, and private balcony with views of the pool. 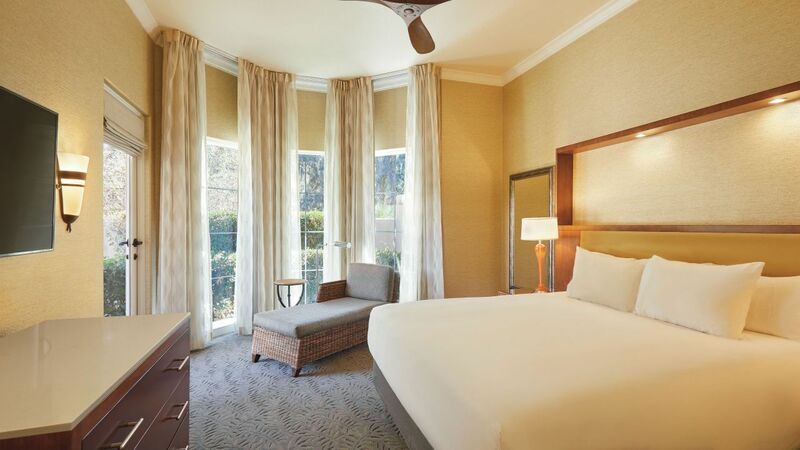 Relax in this 550 sq ft room with two queen Hyatt Grand Beds™, spacious living area with a desk, marble bath, and private balcony with views of the pool. 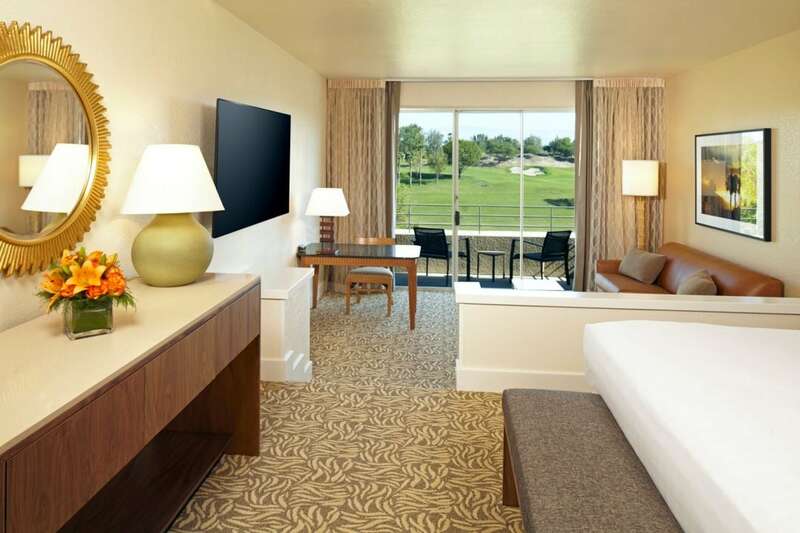 Enjoy the high-tech features in this 550 sq ft room with one king Hyatt Grand Bed™, modern décor, and private balcony with views of the golf course. Enjoy up to 1100 sq ft villa with one king Hyatt Grand Bed™, separate full living room, wet bar, whirlpool or fire pit, and large patio with BBQ. This is a premium suite. See World of Hyatt program terms for upgrade eligibility. 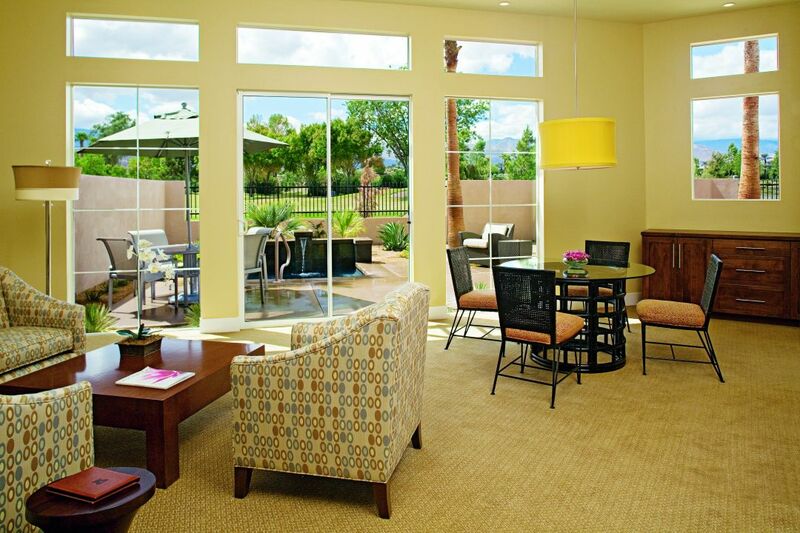 Enjoy up to 1350 sq ft villa with either two king or one king and two queen Hyatt Grand Beds™, separate full living room, wet bar, whirlpool or fire pit, and large patio with BBQ. This is a premium suite. See World of Hyatt program terms for upgrade eligibility. Indulge in this 1900 sq ft Presidential Villa with one king Hyatt Grand Bed™, separate living room, office area, wet bar, two baths, glass sliding doors leading to a private patio with pool or resort views. See World of Hyatt program terms for upgrade eligibility.